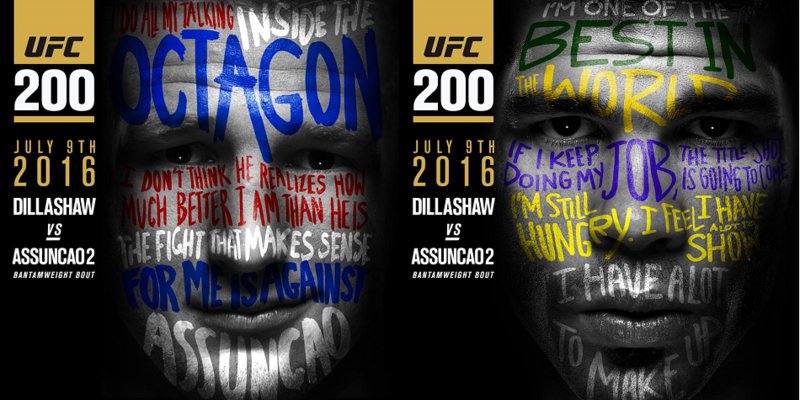 Another pivotal matchup has been added to the already stacked UFC 200 fight card set for July 9 in Las Vegas. Former UFC bantamweight champion T.J. Dillashaw will rematch a man who defeated him via split decision in October 2013. Raphael Assuncao (23-4) will look to make it eight wins in a row as he goes up against Dillashaw at the T-Mobile Arena. Assuncao’s last loss was in March 2011 via a knockout at the hands of Erik Koch. Dillashaw (12-3) is coming off the split decision title loss to current bantamweight champion Dominick Cruz at UFC Fight Night 81 in January. According to the current UFC rankings, Dillashaw sits atop the UFC bantamweights at number one, while Assuncao fills in at number five.